The Time Machine: Love a little Weng? They made their goal! 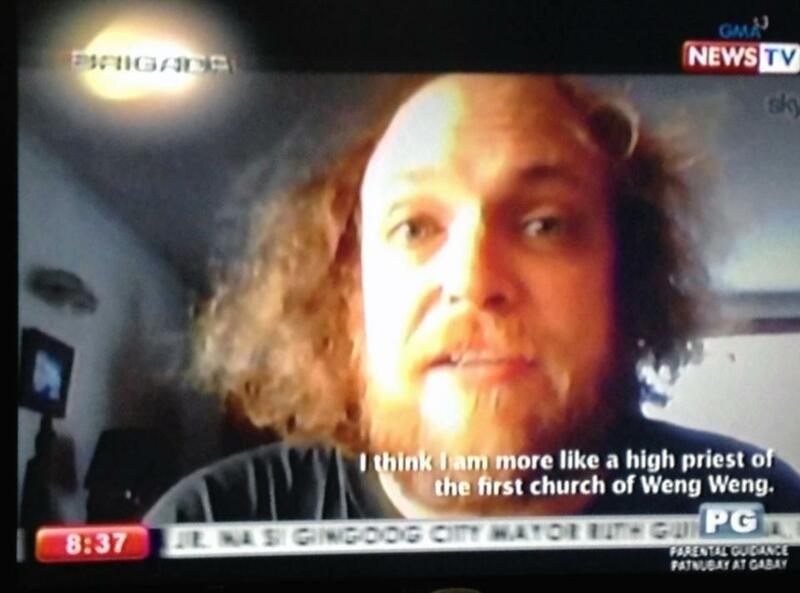 Weng Weng is a go! 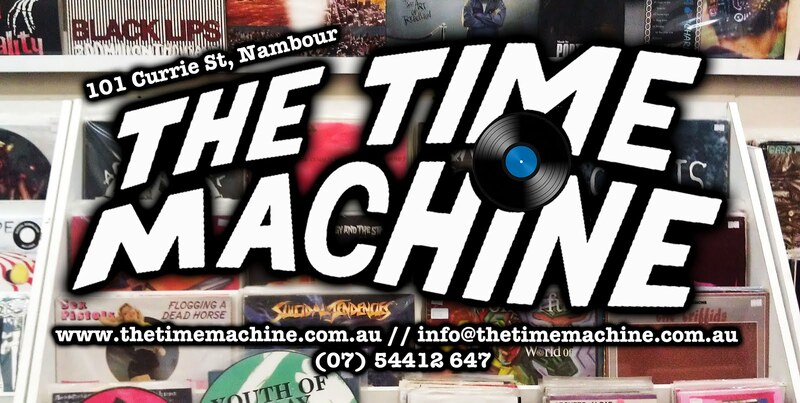 We've got a special movie screening happening downstairs at The Time Machine tomorrow night. Andrew Leavold (guerilla film-maker, Vaginabillies lead singer, former owner of Trash Video) will be giving us a sneak peek of his latest project "The Search for Weng Weng" which has just reached it's Kickstarter goal. He will also be narrating which is just as entertaining. Trash Video stock will be for sale (collectable VHS! ), all proceeds will go into making Weng Weng known around the world. Congratulations to Stumpy and crew for making their goal! You can still be a part of this!